Q: How can I tell when an opened wine is no longer fit to drink? A: The obvious answer, of course, is “when the bottle is empty.” That little tidbit of obviousness aside, however, there’s a bit more to it when you have leftovers. And, for most people, this is an issue that causes no small amount of confusion and trepidation. If you do nothing else but re-cork your bottle and place it on the kitchen counter, you’ll likely notice a real difference in the wine’s overall taste and quality 24 hours later. If you re-cork it and place it in the fridge (yes, both reds and whites), you should be okay 24 hours later. And if you purchase one of those handy vacuum systems (VacuVin is one of the main brands, but there are others) and refrigerate the wine, your bottle should easily last for two or three days. But that’s not the question. 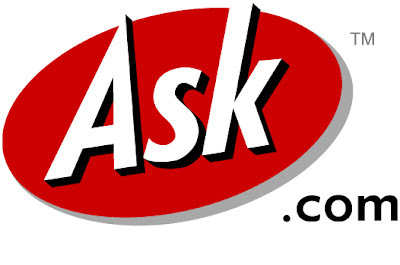 So, to get back to the main Ask.com issue this week, the answer is this: The wine is no longer fit to drink when it’s no longer appealing to you. It will likely take on a sour note, or become overly astringent. The acid may start to overwhelm every other aspect of wine, throwing it out of balance. The fruit may grow less expressive. It may begin to taste flat. In this as every other aspect of your wine life, trust your palate above all else.